With the Webbox-LCD MPPTplus⁺ solar controllers and the digital sine wave inverters can be monitored and controlled using an existing computer network. 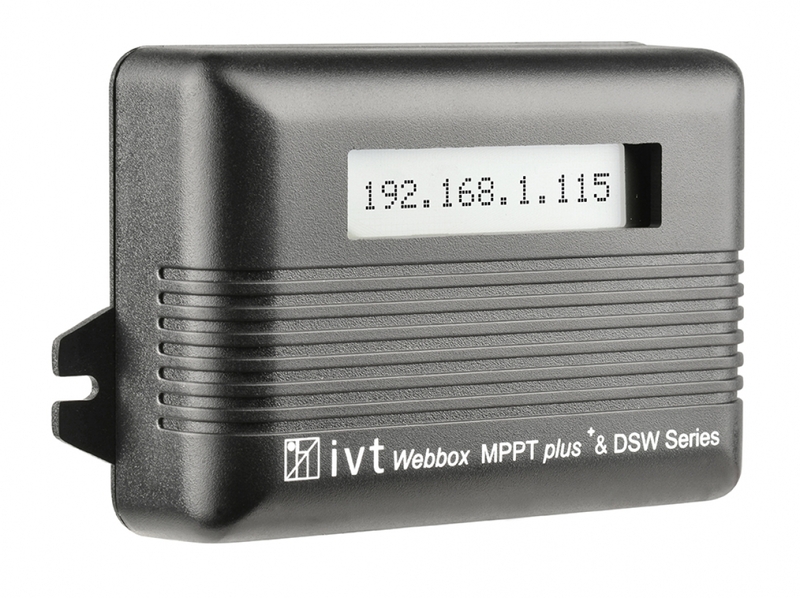 For this, the Webbox will simply be connected to the selected network by means of a conventional LAN cable. 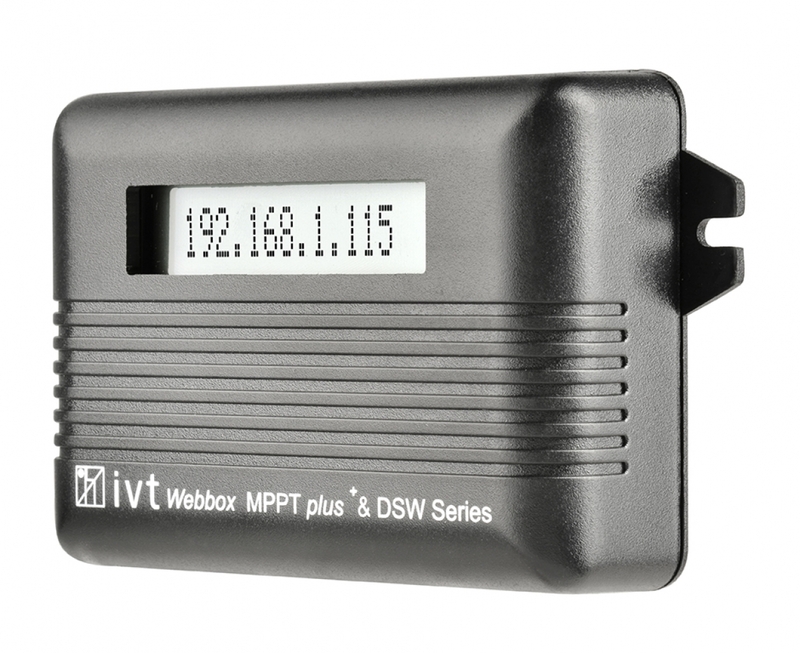 The device will assign itself an IP address. 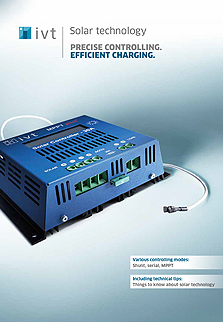 Via internet browser important operational parameters such as, deep discharge protection, temperature compensation, cut-off voltage or maximum charging current on the input and output side can be controlled and evaluated. 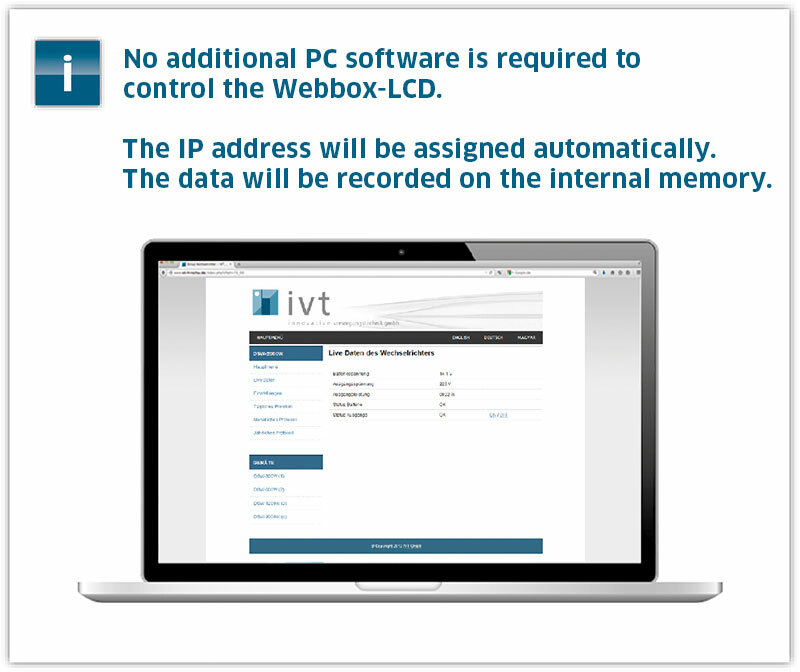 The daily recorded protocol data are stored on the internal memory and can be downloaded as *.txt file and subsequently imported, for example, into Microsoft Excel for a tabular evaluation. Access via smartphones and tablets is also possible, as long as a connection to the internet is given. 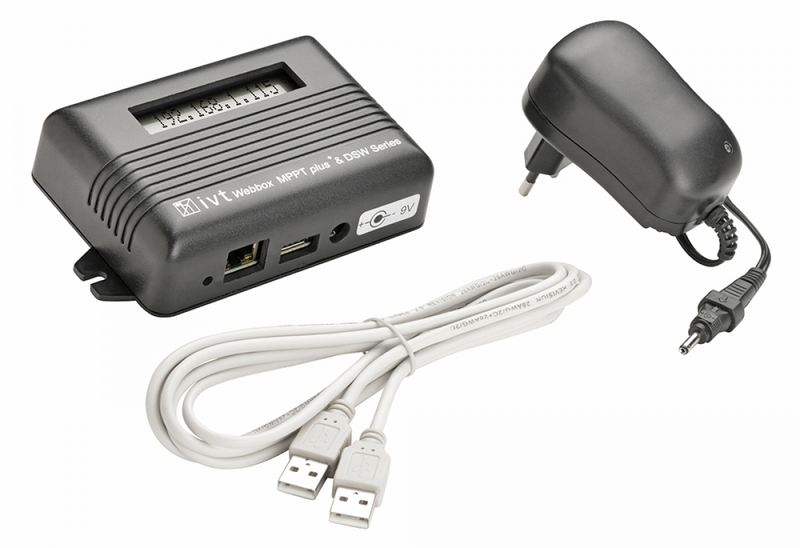 The Webbox-LCD will be delivered with a 1.8 m USB cable and matching power supply. 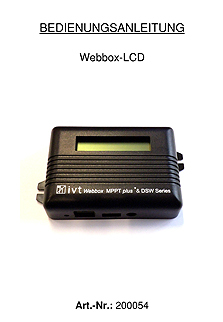 No additional PC software is required to control the Webbox-LCD. 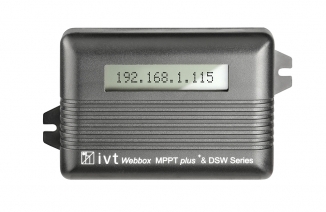 The IP address is assigned automatically. The data is recorded on the internal memory. The parameters will be recorded in intervals of 5 minutes.